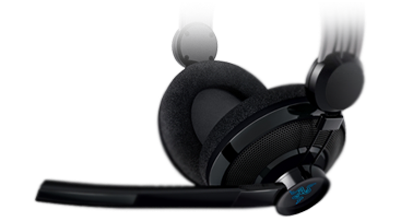 Hear your enemies before you see them with 7.1 channel virtual surround sound. 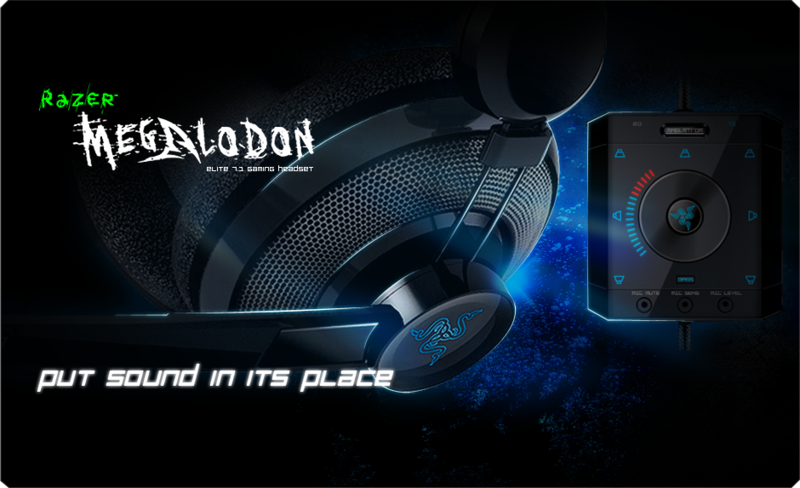 If the sound source does not support 7.1 or 5.1 Surround Sound, the Megalodon will also perform as a quality Stereo Headset with a deep thumping bass. 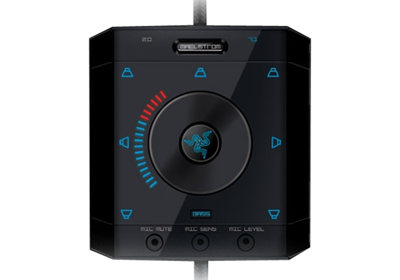 Offload the Virtualisation of the Surround Sound to the internal sound card and take the demand off your CPU. Note: The Megalodon will not be able to produce a surround field with only 2 channels from the source material. 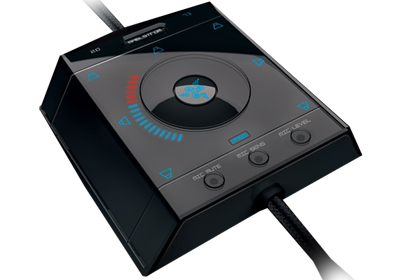 The Megalodon will perform as a quality stereo headset when listening to a stereo source in 2.0 mode.